RECENTLY RENOVATED. SELLER SAYS BRING ME A CONTRACT! 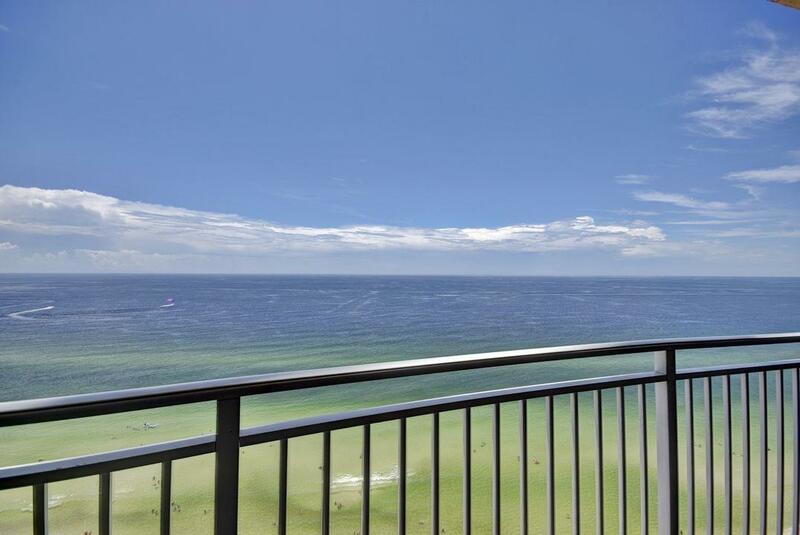 Rising 22 stories above the sugar white sands of Panama City Beach, Aqua commands the most spectacular location on Florida's famed Emerald Coast. It was the developer's intent to design Aqua to standards that all Panama City Beach resorts would be measured. Iconic architecture, an array of resort amenities, and a true connection to the water blend beautiful design and creative living. All in the perfect location along the perfect beach. 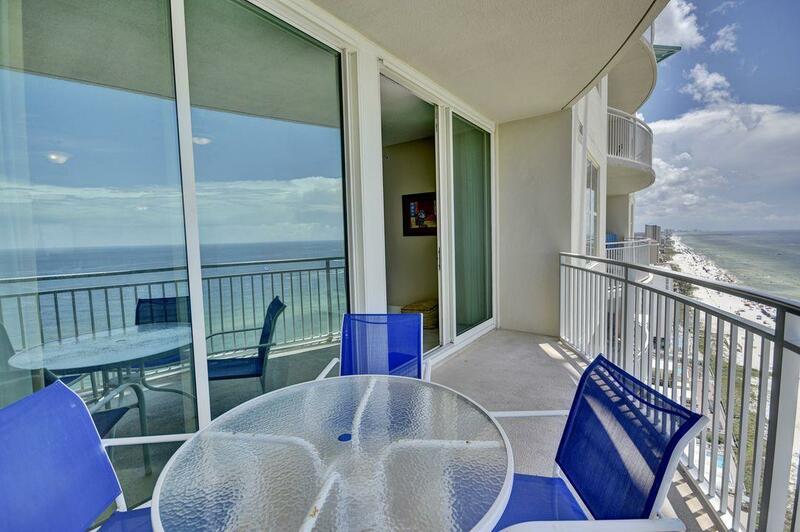 AQUA 2004 has been renovated and is rental ready for the right investor. 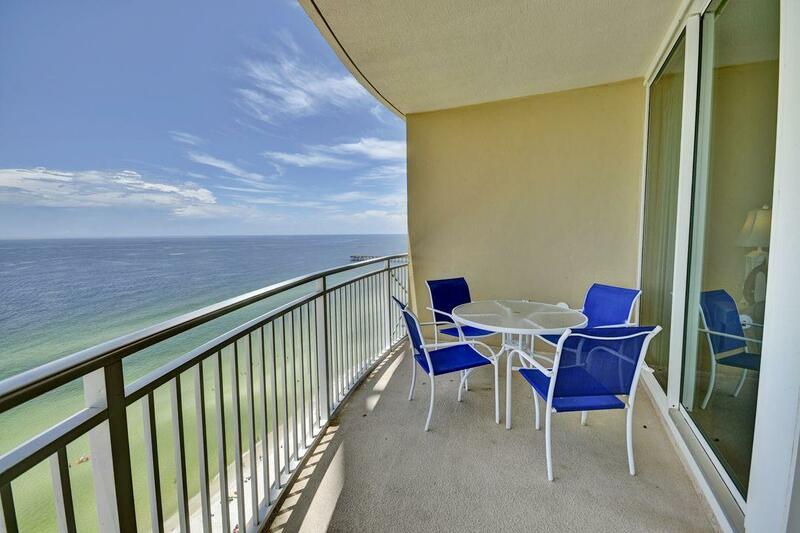 This condo has all the upgrades and this spacious beachfront home is suitable for year round living. AQUA is located directly across the street from the Pier Park East expansion. 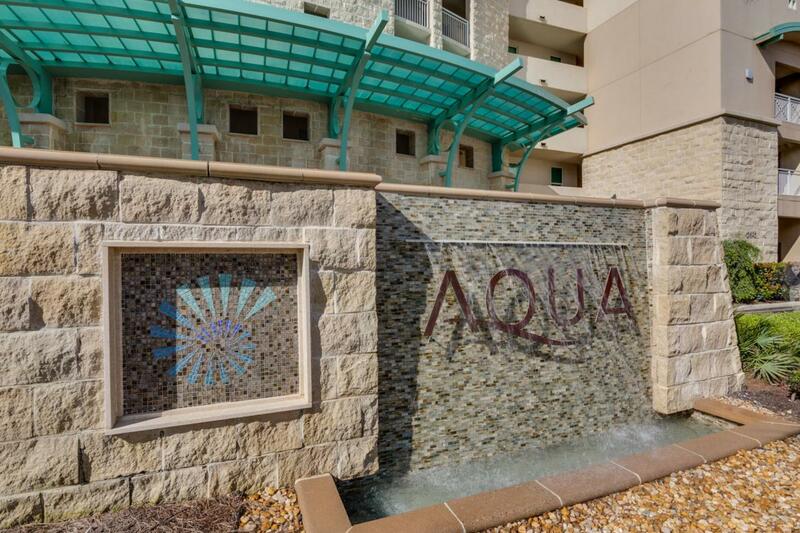 Favorable financing for AQUA available.